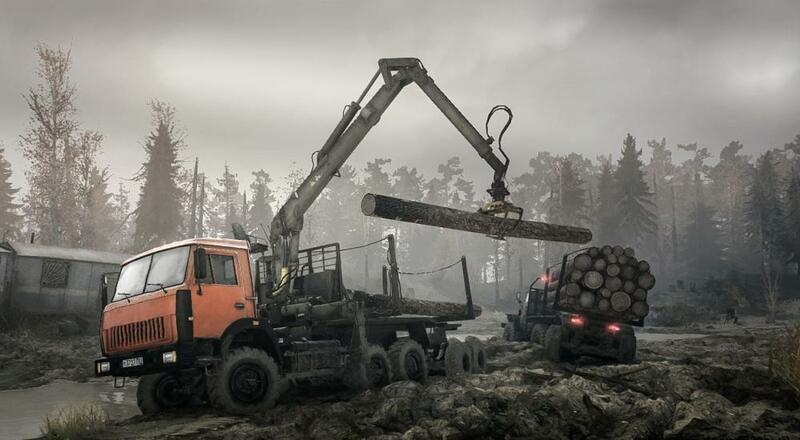 We're a couple weeks away from Spintires: MudRunner getting unleashed upon the world, and Focus Home and Saber Interactive want to ensure everyone knows there's more to do than just hitting your friend's vehicle with a log. The latest trailer for the revamped version of the curious mud/terrain deformation simulator shows off the larger sandbox map, a wider array of vehicles, and, yes, mud. Spintires: MudRunner will release on October 31, 2017 for the PC, PlayStation 4, and Xbox One. It will support four player online co-op. Page created in 0.8135 seconds.